C.R. 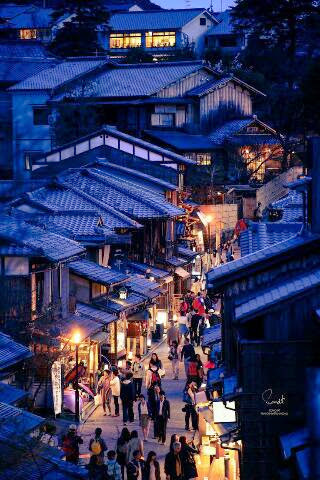 Fladmark: A street in Japan. 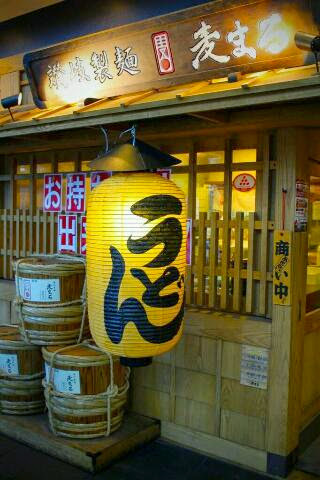 When I first visited Japan, it was little things that surprised me, like a street with shops and restaurants. At home, that means a straight row of buildings of different sizes, plate glass windows, maybe trees lining the sidewalks and a bunch of parked cars. A shop in japan is often at the front of the owner's house and they'll hustle in from a back room hidden behind a curtain to serve you. Often both the house and the store have been owned by the family for generations. Streets and shops like this are all over Japan. Of course, like in America, this way of life is being threatened by big box stores. Cool street scene pictures below. Very fun to find places to eat or drink. I need to add a scene like this in GKS2!